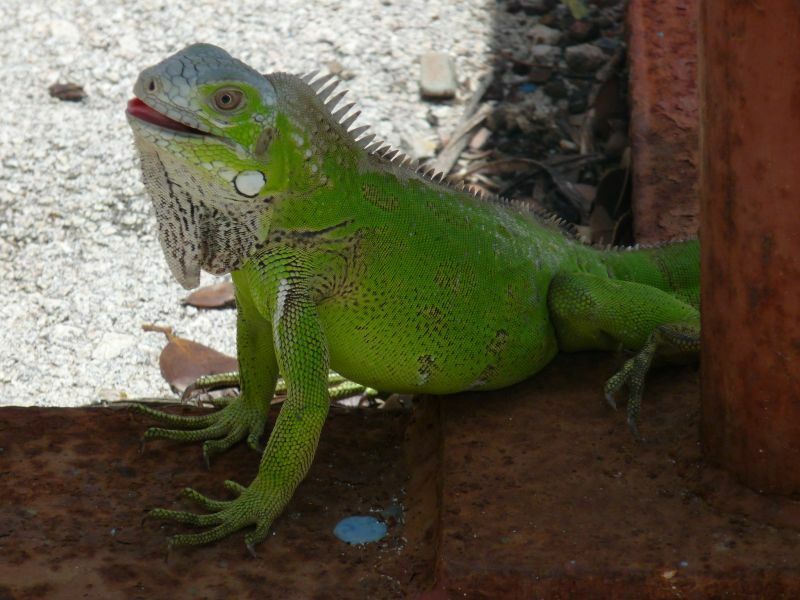 Green Iguana in Bonaire. Author - Denise. 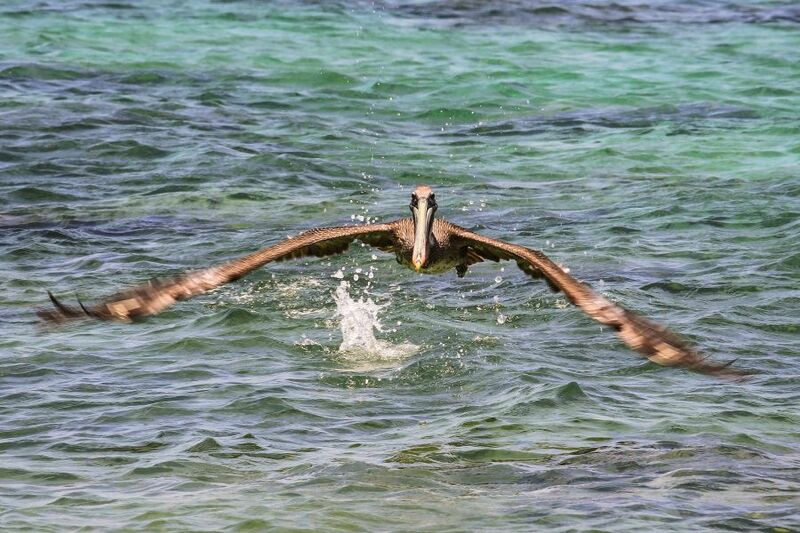 Pelican at Washington Slagbaai National Park, Bonaire. Author - Dutchflavour. 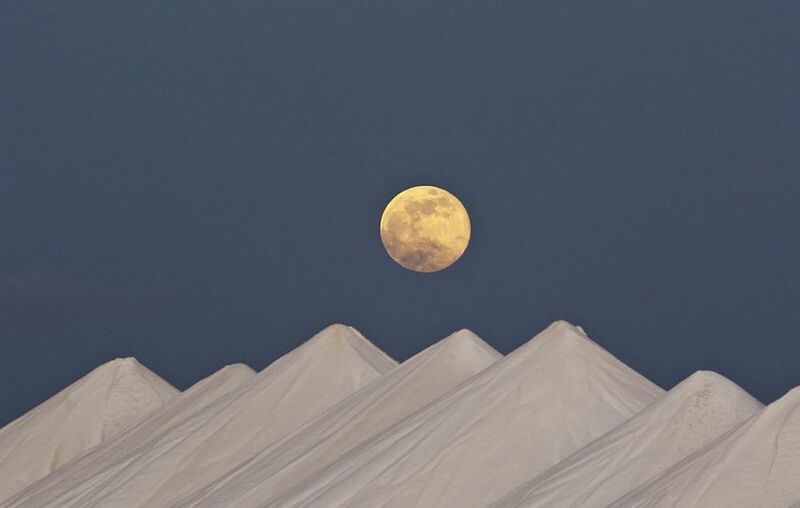 Super moon seen from Bonaire over the Salt Hills. Author - stephankogelman.